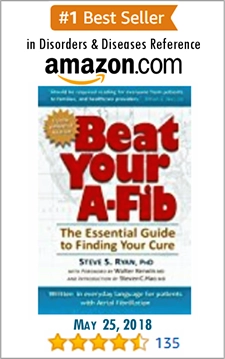 Did you read...Steve’s A-Fib Alerts: May2016 Issue? 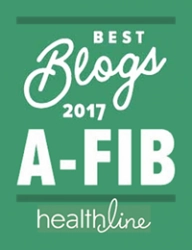 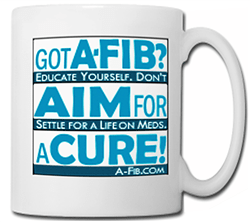 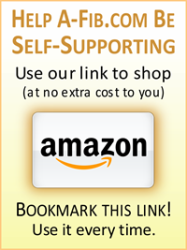 Did you read…Steve’s A-Fib Alerts: May 2016 Issue? 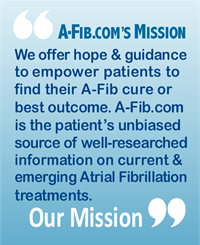 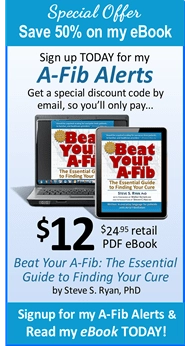 A-Fib patients around the world are reading the A-Fib Alerts May 2016 issue.